The Lady Spinners are based out of Lowell Mass and part of the Jr. Spinners family. 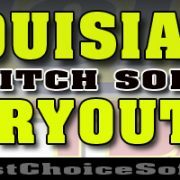 Get your TRY-OUT listed on First Choice Softball, one of the top-ranked fastpitch softball listing sites. We rank very high on Google searches nationwide for travel team tryouts. 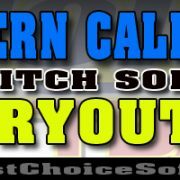 Get the word out, get the players you’re looking for! 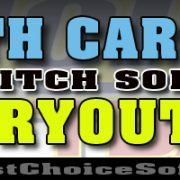 Submit your TRY-OUT Listing HERE!